Our recruitment philosophy places a premium on everyone's time because we believe that good talent and good companies move fast. 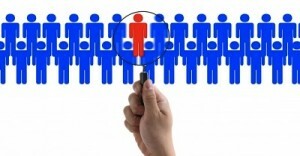 Recruiting the right people is key for any business. So why is unprofessional behavior accepted in this one business function? © 2013 White Glove Apps. White Glove and iSpeedShop are our trademarks; all others are property of their owners.